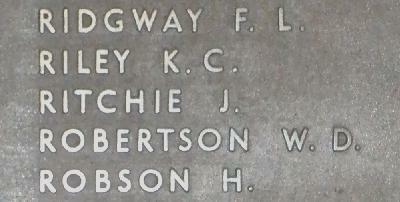 War Grave Register notes: RITCHIE, Lce. Cpl. John, 219. 6th Australian Light Horse. Killed in action 4th Aug., 1916. Age 27. Son of James and Mary Ritchie, of Minie House, Belhelvie, Aberdeen, Scotland. B. 32.